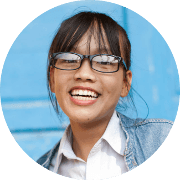 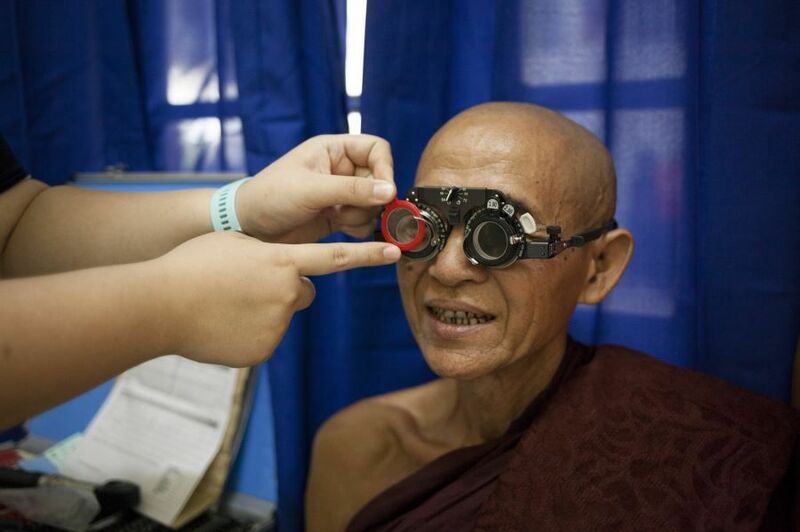 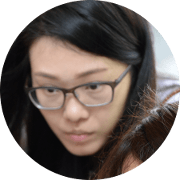 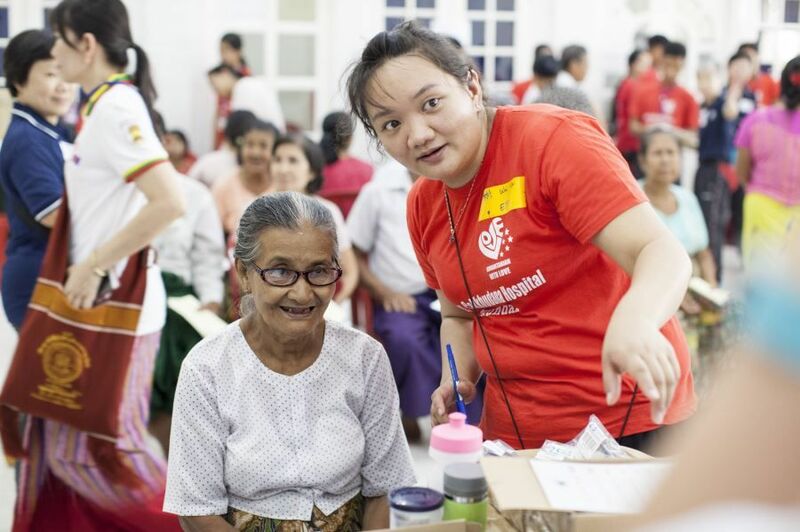 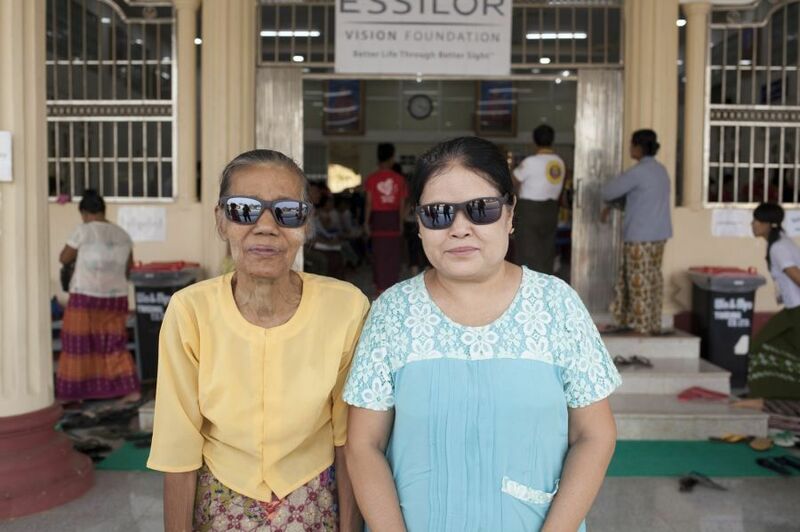 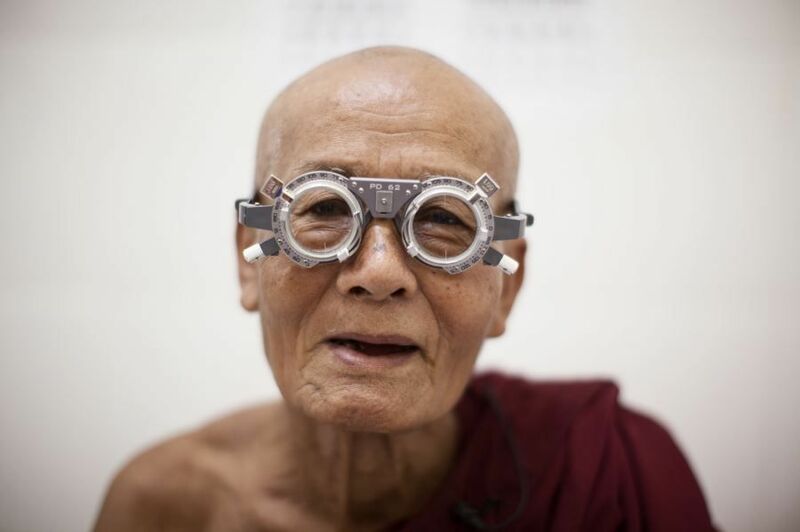 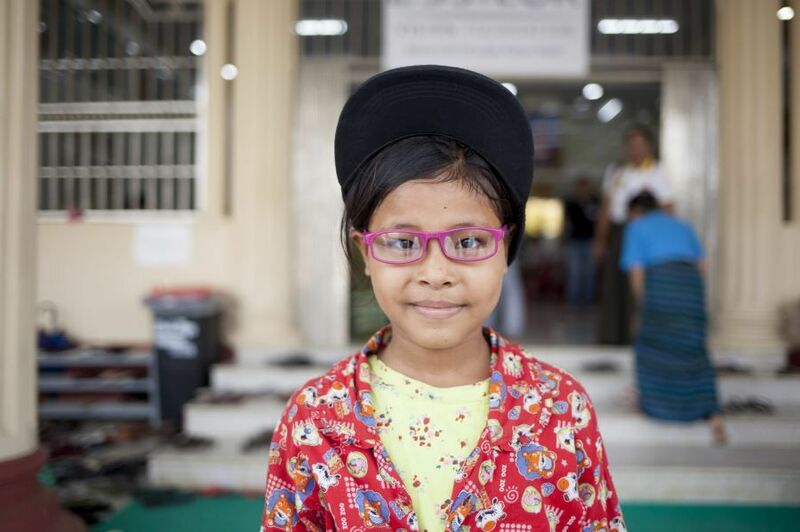 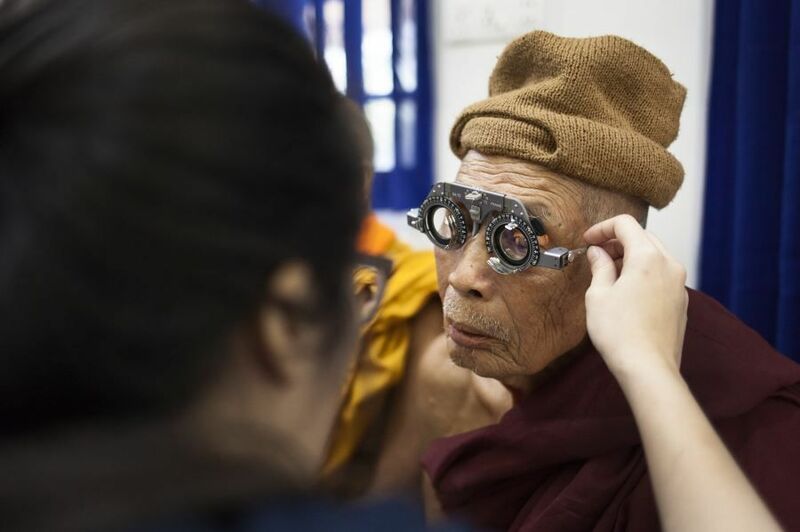 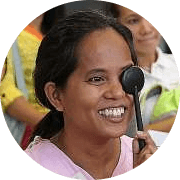 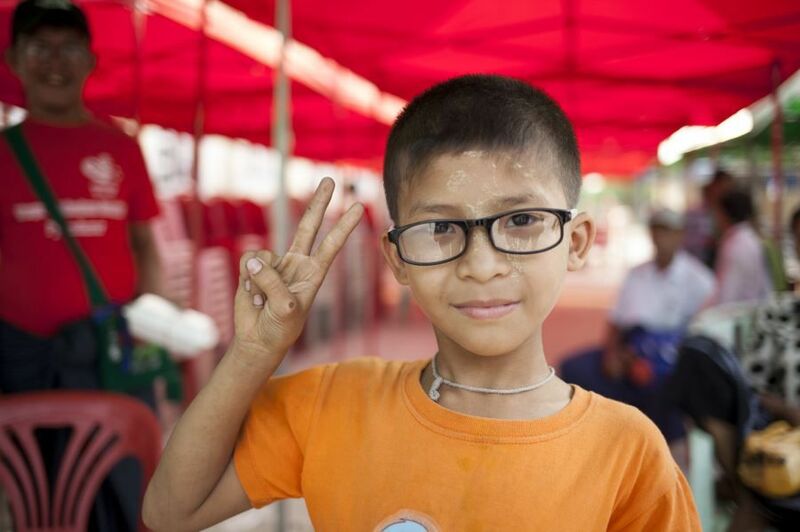 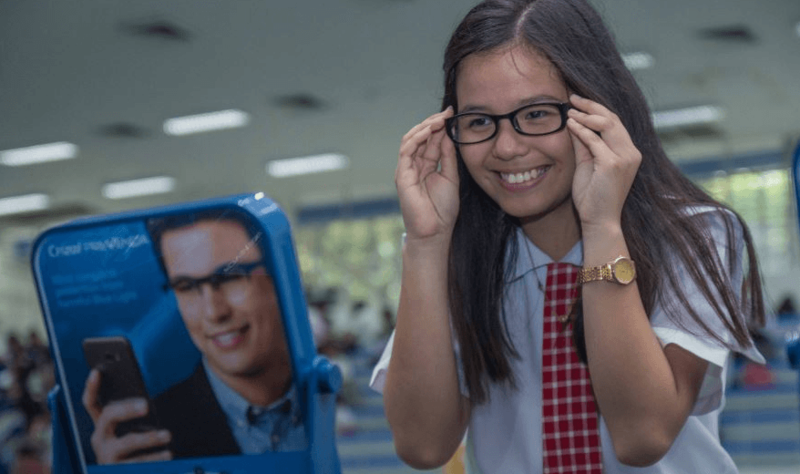 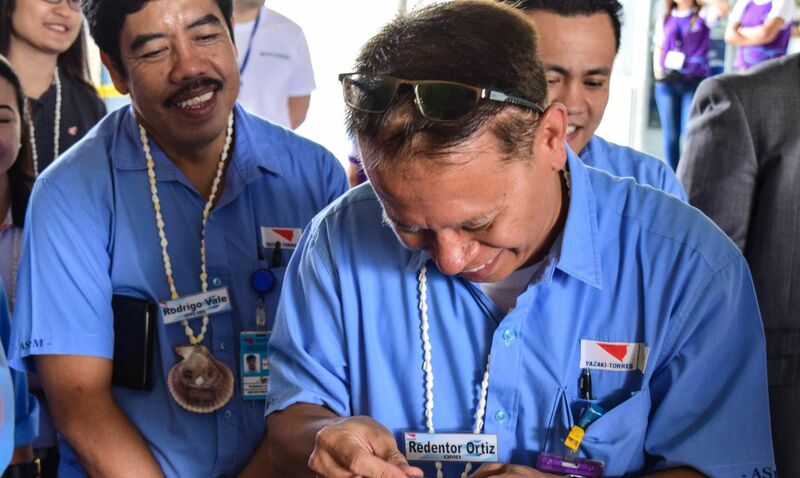 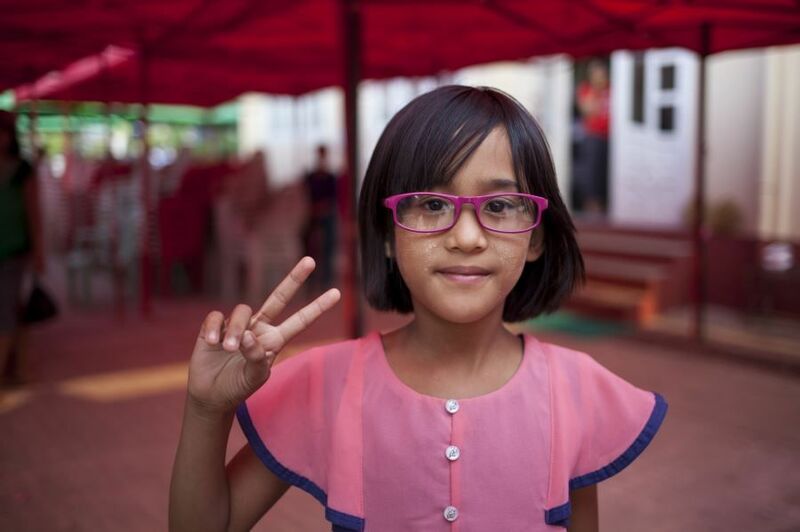 In March 2018, Essilor Vision Foundation (EVF) joined hands with NGO, Humanitarian with Love, as part of a medical mission in Bago that gathered more than 100 volunteers from various countries, including Malaysia, Myanmar, Singapore. 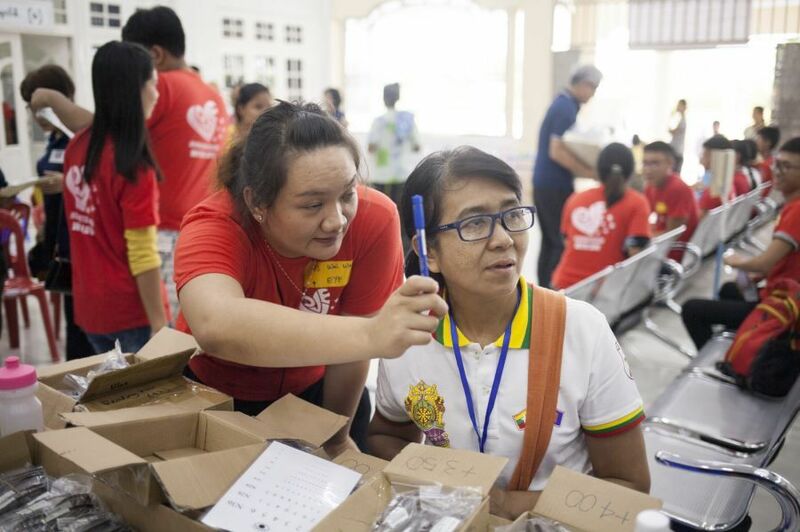 Volunteer doctors, dentists, physicians and optometrists came together to help locals in need of basic healthcare services. 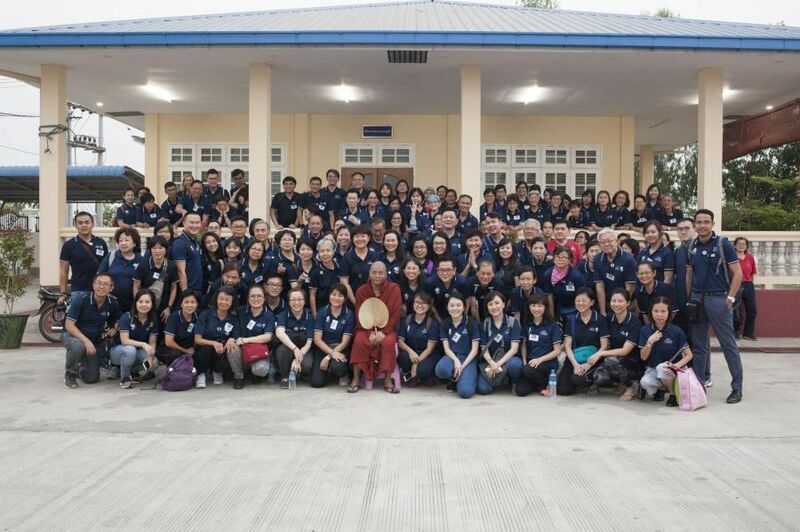 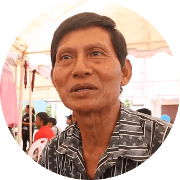 An estimated 5000 Burmese people from different parts of the country travelled to the camp during the 2 ½ days of the mission. 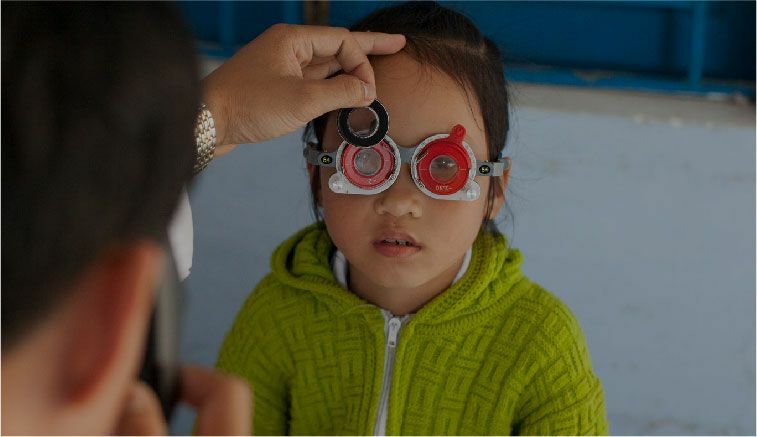 Both children and adults, came from remote areas where they did not have access to medical services including eye care. 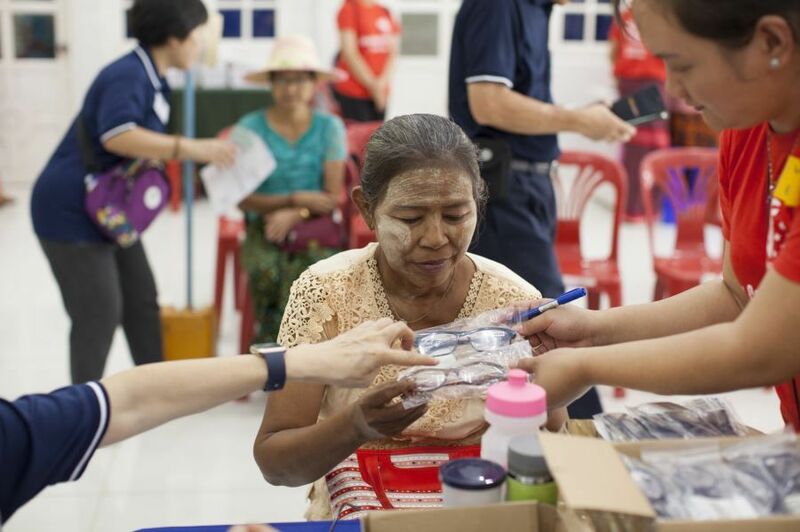 The volunteer optometrists conducted eye screenings for more than 1000 beneficiaries as well as gave them a pair of eyeglasses and sunglasses.